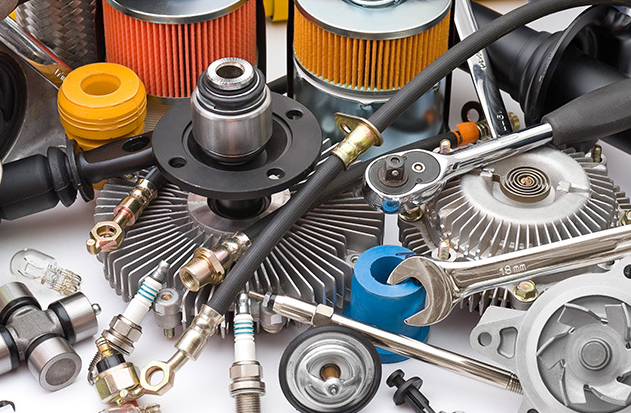 Over time, the parts in your Mercedes-Benz may need to be replaced due to regular wear and tear. Whether it’s time to order replacement Mercedes-Benz parts or you want the latest Mercedes-Benz accessories, our Mercedes-Benz dealership near San Bernardino, CA, has what you need. From windshield wipers and brake components to floor mats and tires, we can acquire whatever you’re looking for and have it delivered to our dealership. We can help you order the genuine Mercedes-Benz parts you’re interested in, and then our skilled Mercedes-Benz service team will install them in no time, ensuring you get back on the road as soon as possible. Don’t forget to peruse our selection of Mercedes-Benz parts specials to find excellent prices on the OEM components you need. Continue living a life of luxury on the road by replacing worn or broken Mercedes-Benz parts at your earliest convenience — Walter's Mercedes-Benz of Riverside makes it easy! Please use the buttons below to order parts or contact our parts department. We can be reached by phone at 866-804-9444.